"He ... traverses the world in a race against time to stop the Zombie pandemic that is toppling armies and governments, and threatening to destroy humanity itself." The above quote from the IMDb website sounds very much like an episode from Dr Who and, as we all know, (at least in the UK) there is now a spanking, brand new Dr Who - as the character has once more regenerated. The twelfth incarnation of Dr Who is to be the Scottish actor Peter Capaldi, who just happens to have appeared in a couple of Doctor Who episodes, The Fires of Pompeii, when he played a Roman citizen saved from a volcano by the then Doctor. The quote from the beginning of this post is actually from the 2013 movie World War Z. 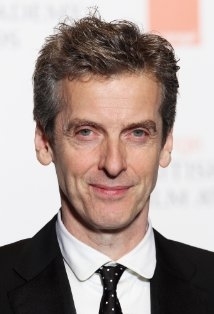 And in this Peter Capaldi just happens to play the W.H.O. Doctor! Now there's a coincidence. I'm not a huge Dr Who fan, though I can remember way back the very first episodes. 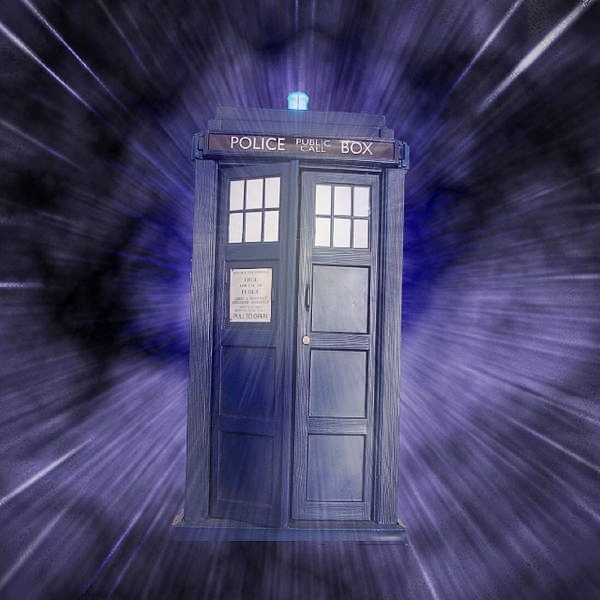 I have a liking for the Tardis though. When I left school I went straight away into a Police College in London where I became Police Cadet 2647. My career (fortunately) wasn't very long as my eyesight failed the medical prior to becoming a proper copper. In those days spectacles weren't allowed. Anyway, at that time Police Boxes, the same as the Tardis, where very much in fashion and I had a special key to open them (as did all police officers). 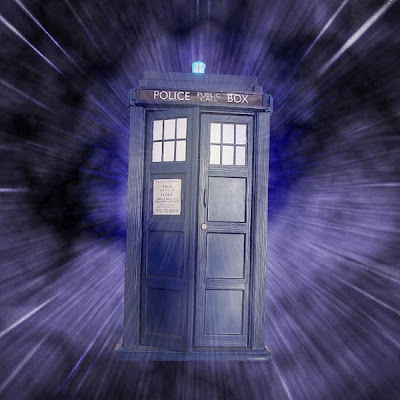 So I have been known to say that I've been in a real Tardis, though I must admit I don't remember there being that much room inside. But, nevertheless, once upon a time, a Tardis key hung on a chain next to my police whistle. The police thing was when I was very young. Great synchro! And you as a police officer? Wow, I never would have figured that in a million years. Interesting, too,about the glasses! I was only a police cadet. At the time there was a fast track promotion idea going on and I had the qualifications so thought I'd give it a try. Wanted to be a detective - too much TV I think! Glad I did have to leave though, I would have been a fish out of water.